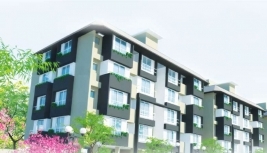 Size : 490 Sq.Ft. 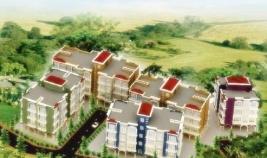 - 635 Sq.Ft. 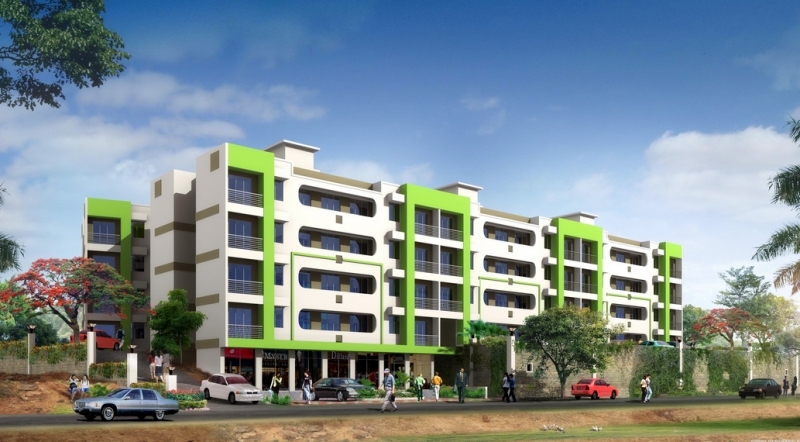 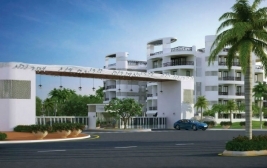 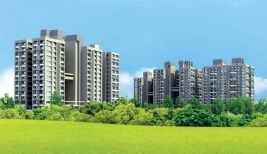 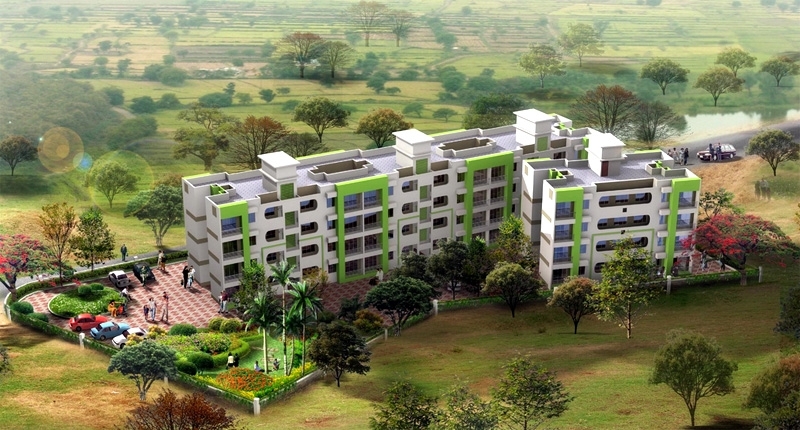 Tarangan Devgaon is a Apartment project carefully and aesthetically designed and developed by Disha Direct. 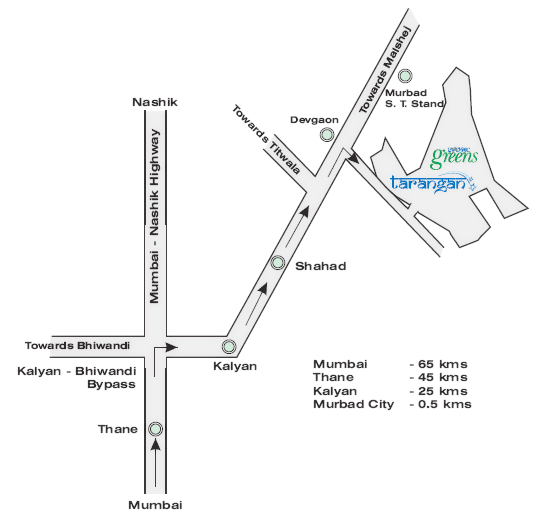 It is situated at a very serene and nature friendly location in Devgaon Murbad, Kalyan, Maharashtra.